If your ideal career involves working within and protecting your community, a job as a UK police officer might be just the thing. A police officer protects their community by maintaining law and order, preventing anti-social behaviour, crime and terrorism. There are few other jobs that offer such an extreme mixture of ordinary activities and extraordinary situations. What are the key skills required by a police officer? Good hearing – you will be reviewed by an ear, nose and throat team during your interview. A certain degree of fitness – a BMI of under 32 is ideal. If your BMI is higher, you will be rejected unless your body fat is less than 30% for men or 36% for women. Enough stamina to complete the Multi-Stage Shuttle Run (or Bleep Test) at 5:4. No tattoos on the face, neck or hands – any candidate with an offensive, discriminatory, violent or intimidating tattoo will be rejected. If you’ve had time off recently due to a health problem, bring a copy of your medical records or a doctor’s note to your medical assessment. What qualifications does a police officer require? Due to the communication essential in the role, candidates are expected to have at least a GCSE Grade C in English language or an equivalent qualification. 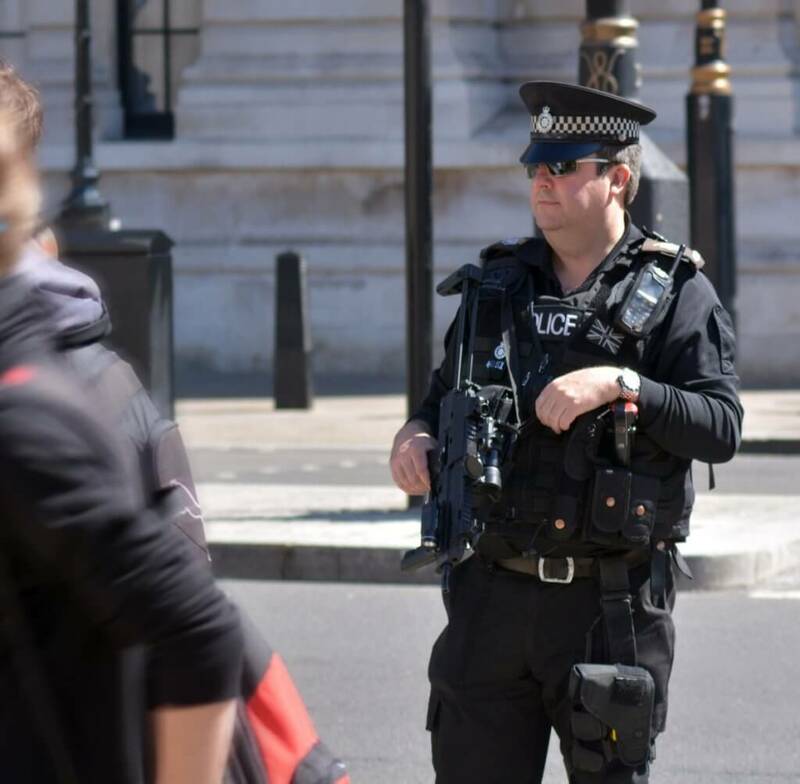 Some constabularies such as the Metropolitan Police require candidates to have passed the Certificate in KNowledge of Policing (CKP) before starting their training. 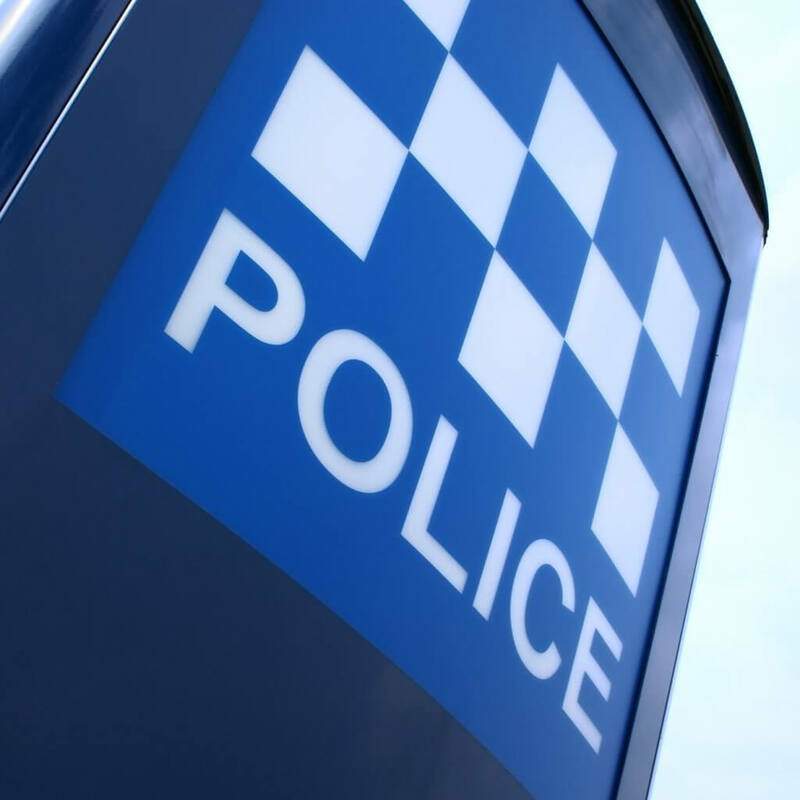 Many specialist police units require separate qualifications. Underwater search and recovery officers are highly skilled divers and mounted police need considerable riding experience and proficiency. However, most of these skills are gained from on-the-job training and maintained continuously. Applicants don’t need to be experts when they apply. Do I need relevant work experience to become a police officer? Work experience prior to application is not essential. What are the prospects and salary of a police officer? 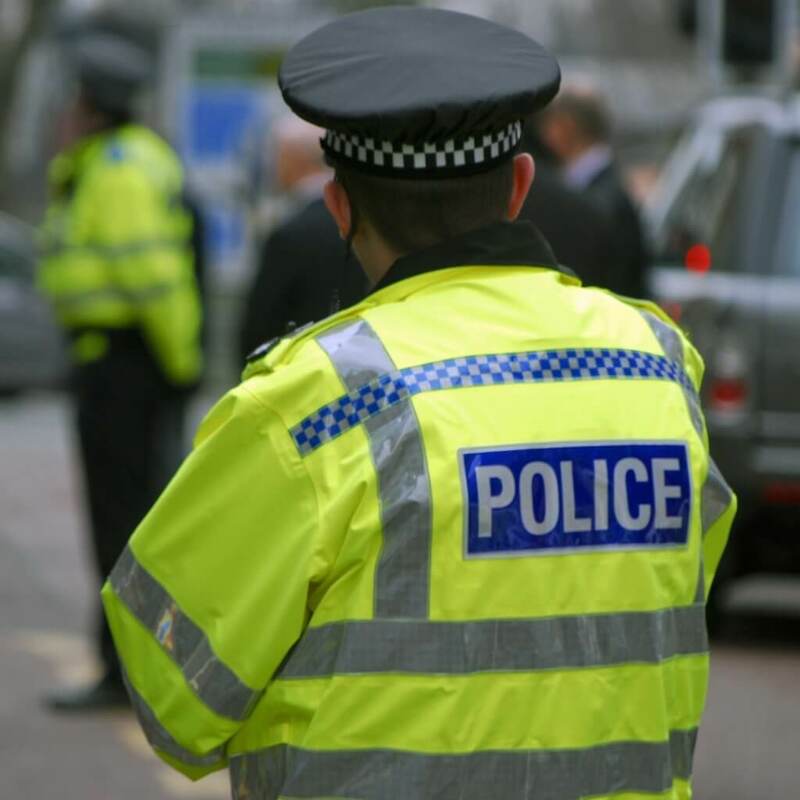 Due to the higher cost of living, police officers in London and the south of England receive additional pay allowances. For Metropolitan Police officers based in central London this can amount to as much as £7,000 per year. The average South East Allowance is between £2,500 and £3,000 annually. Police officers also have the opportunity to take a pension once they reach the age of 55 – a lower age than any other public sector worker. I’ve heard lots of people say they couldn’t do my job, but I love it. The role is varied and every week is different. There are also lots of opportunities to have a chat with members of the public, which is ideal if you’re sociable like me. Of course, it can be dangerous and the shifts are sometimes tiring, but knowing I’m making a difference in my community makes it really worthwhile. Is the role of a police officer right for me?